Thanks CrossFit TC Unplugged – It was fun! 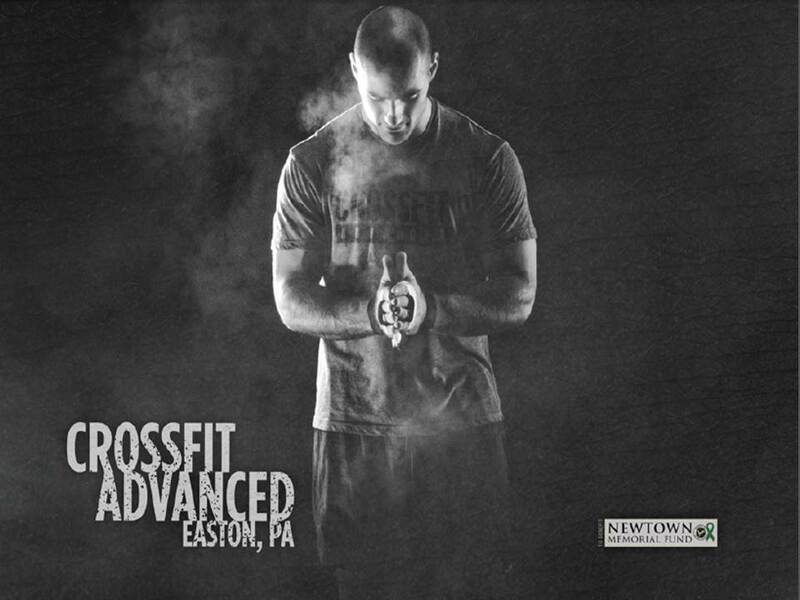 Thanks to ALL the friends and family of CrossFit TC Unplugged in Lehighton for hosting a special WOD to help promote our “Men of CFA” Calendar which is raising money for the Newtown Memorial Fund and the Sandy Hook Elementary Schools! Tonight’s WOD had over 65 participants from various gyms and raised over $750! Great Place, Great WOD, Great People and OH, GREAT FOOD! Thanks to all for pitching! A special thanks to Chrissy for coming up with this idea, coordination it and organizing everything – it turned out great! And a very special thanks to the members of our own box for participating, donating and judging – Jaime, Brody, Dan, Kris, Julie, Rosa, Meg, Jen, Rachel, Allison, Jessica, Aaron, Erin, Meredith, Deanna, Doc Will, & Sarah! Great Job!